Big news for retailers with 2+ locations who use Google Analytics! 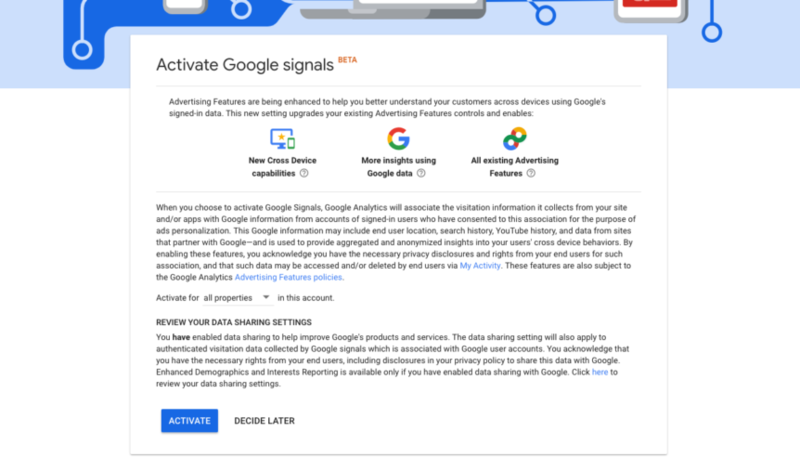 The beta is now open for Google Signals, which allows you to track in-store visits as a conversion in Google Analytics. This allows you to track which online traffic sources are generating foot traffic into your brick and mortar locations! You must have a Google Ads & Google Analytics account linked. You must have Google My Business listings for 2+ locations. It takes a few days for the new “Store visits” conversion to show up in Google Analytics and up to 60 days for conversions to start showing so get it set up now!